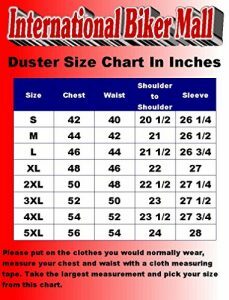 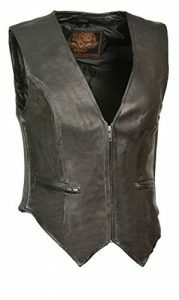 Ladies Zipper Front Vest with Side Stretch. 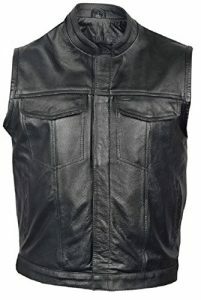 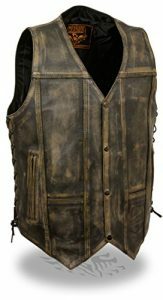 Men's Deep Pocket Vest with Side Buckle. 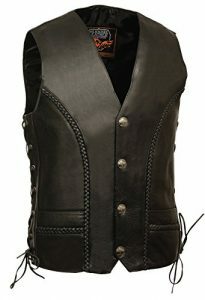 Men's Braided Side Lace Vest with Buffalo Snaps. 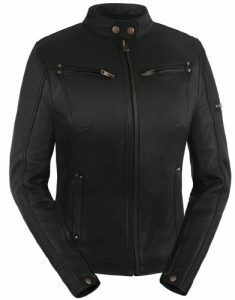 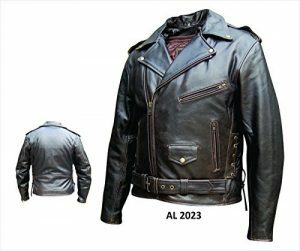 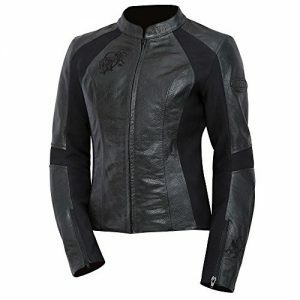 Beautifully agile, the BiLT Women's Grace Leather Motorcycle Jacket was designed to be comfortable, flattering, and protective.